I wouldn’t even have bothered clicking on this article if it weren’t for one simple fact: my son can’t get enough of this guy’s YouTube channel. If you haven’t heard of Ninja, ask the nearest 12-year-old. He shot to fame in March after he and Drake played Fortnite, the video game phenomenon in which 100 players are dropped onto an island and battle to be the last one standing while building forts that are used to both attack and hide from opponents. 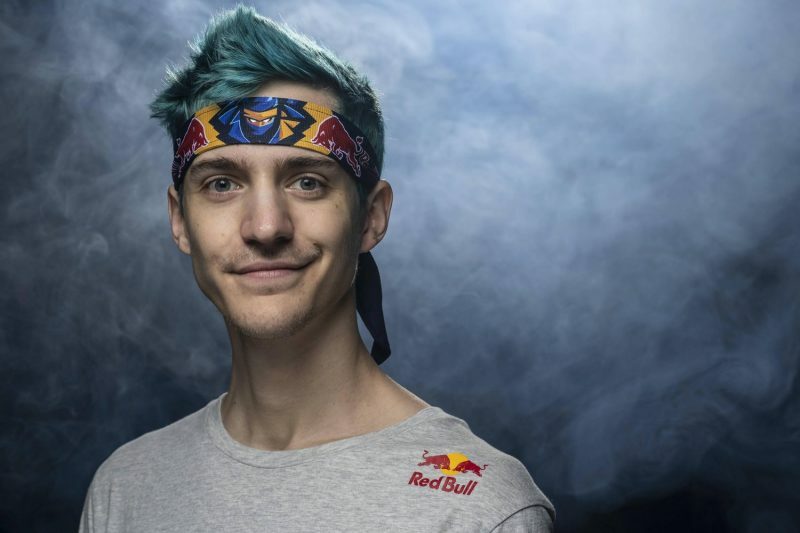 At its peak, Ninja and Drake’s game, which also featured rapper Travis Scott and Pittsburgh Steelers receiver JuJu Smith-Schuster, pulled in 630,000 concurrent viewers on Twitch, Amazon’s livestreaming platform, shattering the previous record of 388,000. Since then, Ninja has achieved what no other gamer has before: mainstream fame. With 11 million Twitch followers and climbing, he commands an audience few can dream of. In April, he logged the most social media interactions in the entire sports world, beating out the likes of Cristiano Ronaldo, Shaquille O’Neal and Neymar. Tyler can’t join us until he wraps up his six-hour stream. In the basement, past a well-stocked bar, a pool table and a dartboard, next to a foosball table, he sits on this sunny August day in a T-shirt and plaid pajama pants at the most famous space in their house, his gaming setup. It doesn’t look like much — a couple of screens, a fridge full of Red Bull, a mess of wires — but from this modest corner he makes millions by captivating millions. The reason for sharing this here is because I’m going to use this as an example of deliberate practice. The article is worth a read, for several reasons. It shows why e-sports are going to be even bigger than regular sports for my children’s generation. It demonstrates how to get to the top in anything you have to put in the time and effort. And, perhaps, above all, it shows that, just as I’ve found, growing up spending time in front of screens can be pretty lucrative.